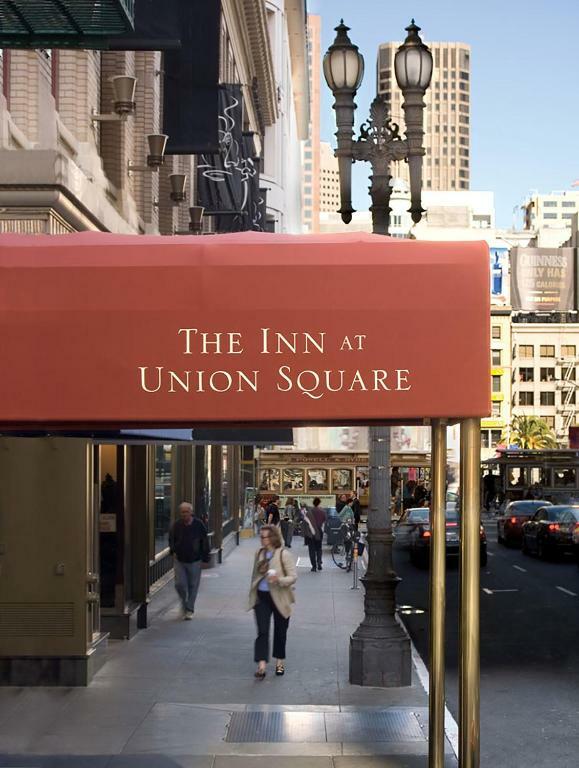 This European-style hotel is located 1 block from Union Square Park and 4 blocks from the Powell Street BART Station. 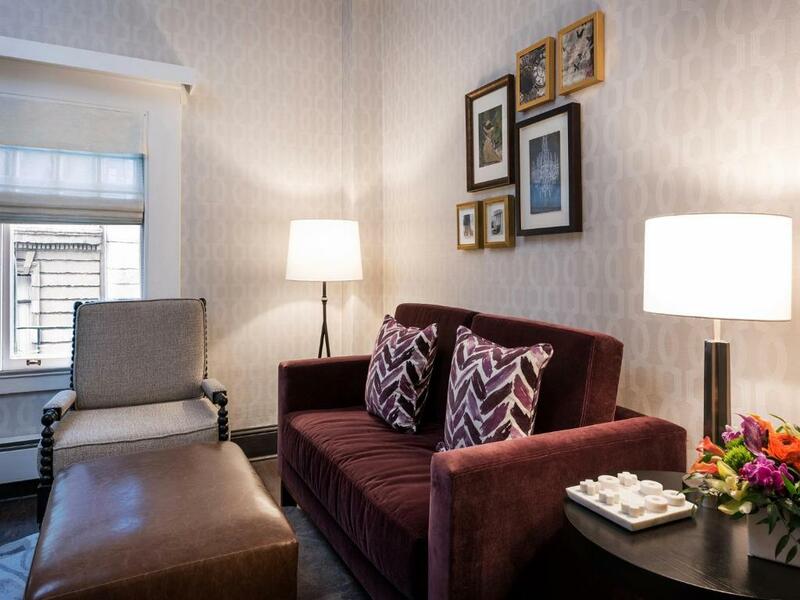 It offers rooms with a flat-screen TV and free WiFi. 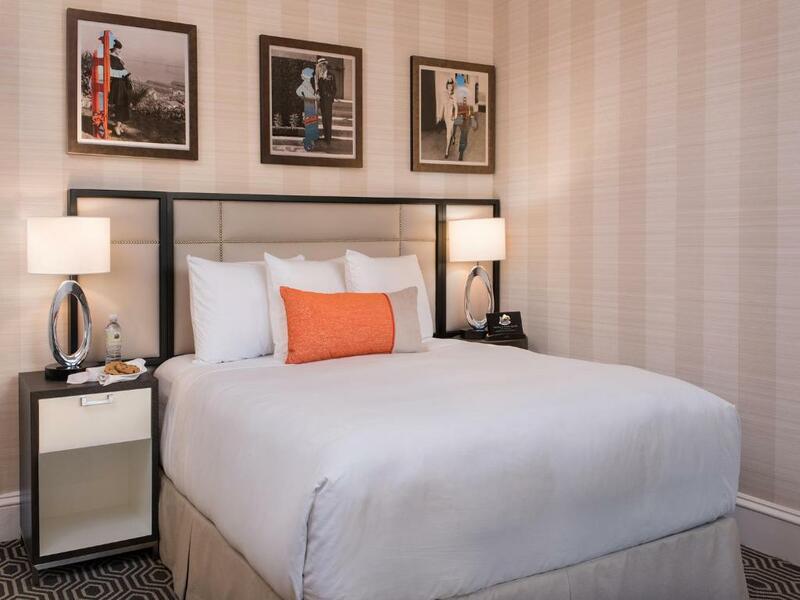 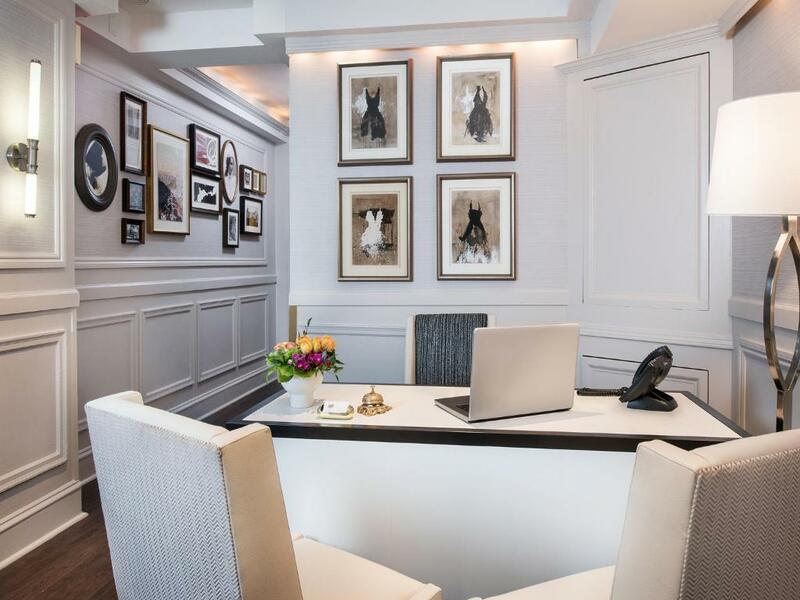 Continental breakfast is available daily.A KEYPR in-room service tablet and a coffee machine included in each room at Inn at Union Square Greystone Hotels. 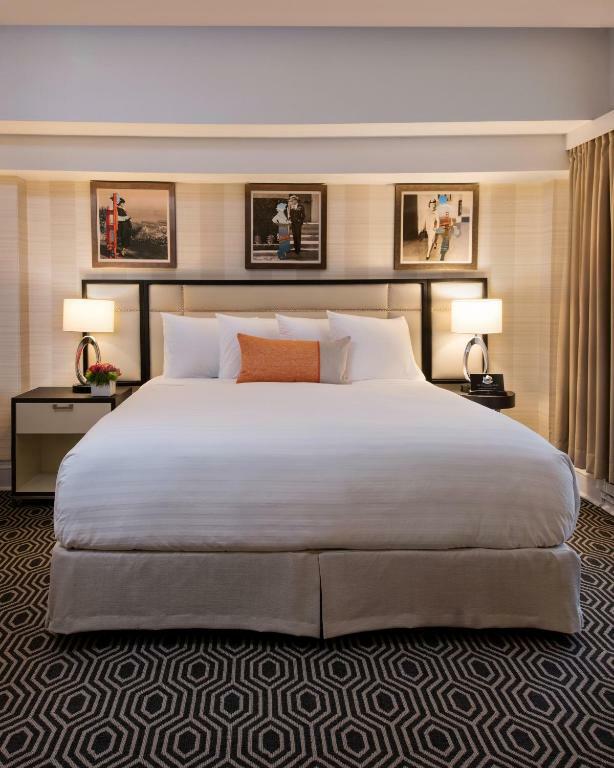 The rooms are decorated in warm colors and Victorian-style furniture.Valet parking and 24-hour concierge services are available at this Union Square hotel. 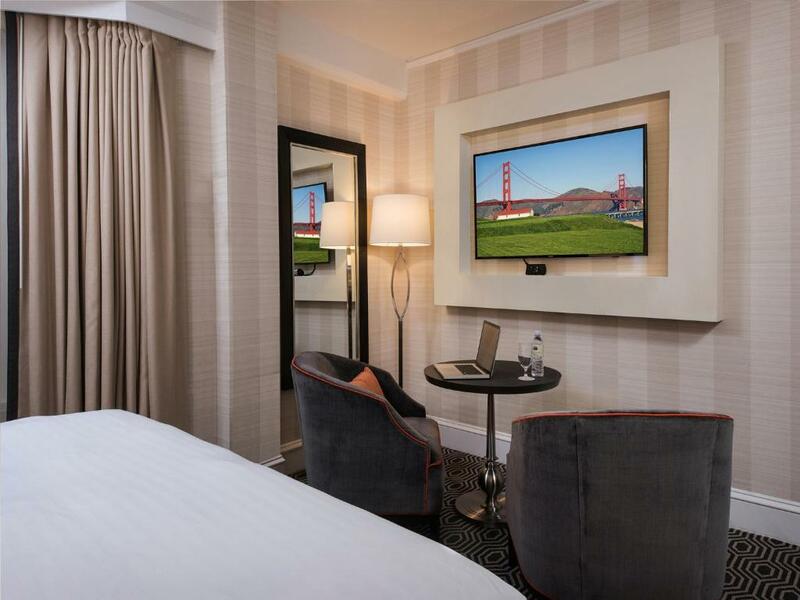 It also offers a wood-burning fireplace in the lobby and evening wine and snack receptions.The Cable Car Museum and Chinatown are both 10 minutes' walk from Inn at Union Square. 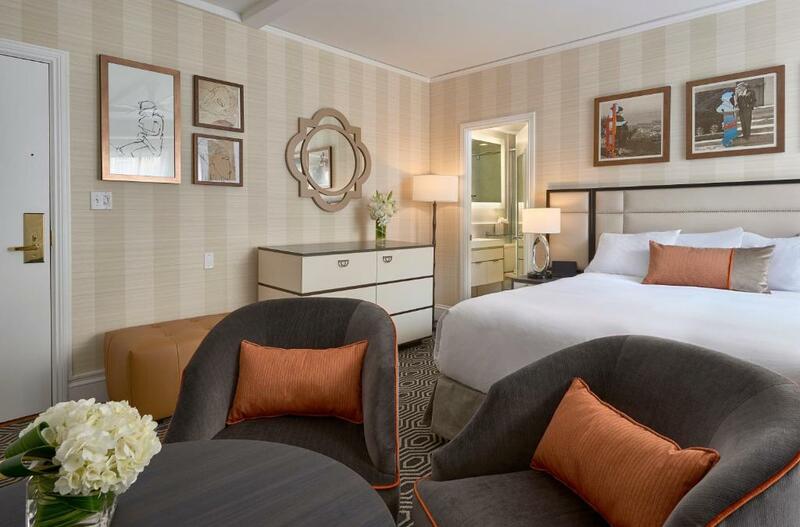 Fisherman's Wharf is 20 minutes' cable car ride away.